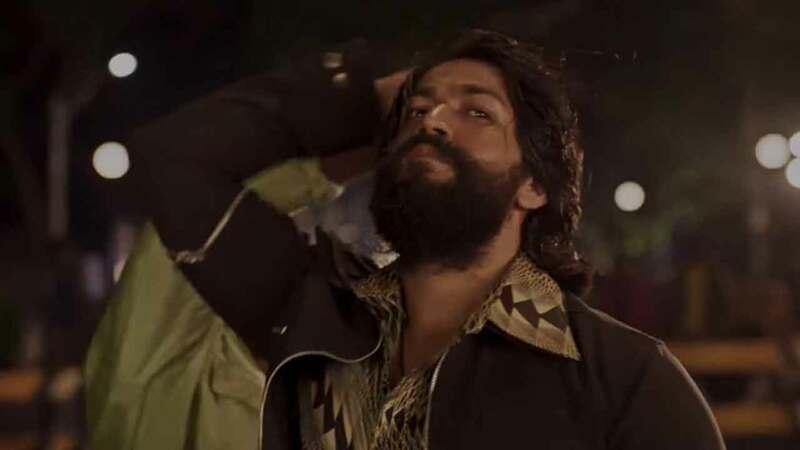 Excel Entertainment’s ambitious Kannada project, ‘Kolar Gold Fields’ aka ‘KGF’ has been garnering immense praises from audience across the nation. While KGF has been a record breaker at the Kannada box office, the Hindi version is making its presence felt in a positive manner. The film has done a rocking business in it’s first week and has gone ahead to garner 2.40 Cr on day 7 taking the grand total to 21.45 cr in Hindi belt. Previous articleHere Is How Disha Patani Has Become One Of The Most Bankable Actresses Of Bollywood! Next articleSanya Malhotra Nailed The Bridal Look On The New Magazine Cover!